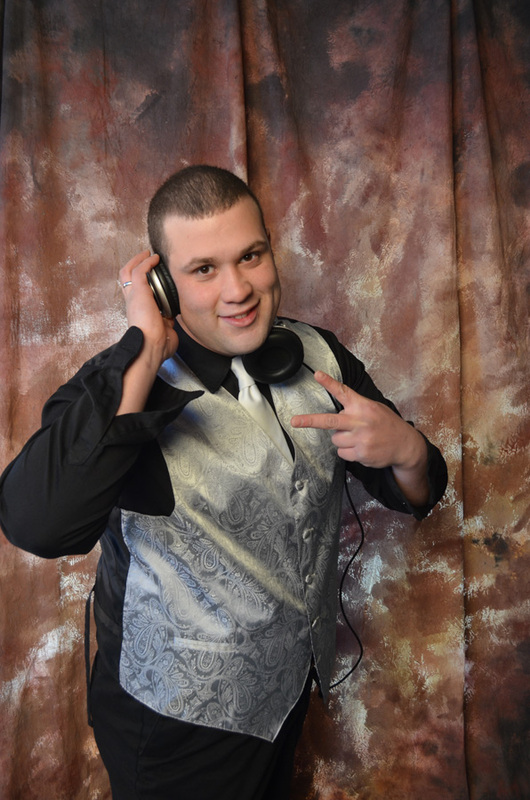 All DJ Packages include a professional Sweet 16 DJ playing the latest hits, two large speakers and a light-up front board. 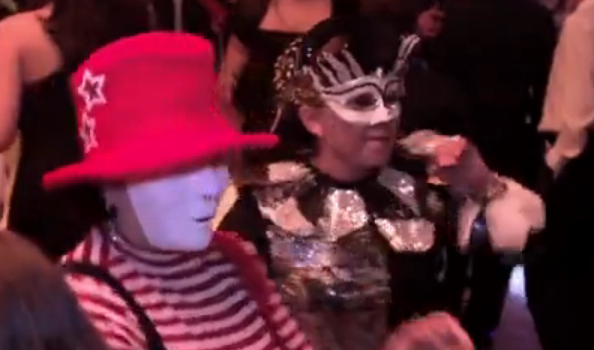 has raised the bar for Sweet 16 DJ entertainment . 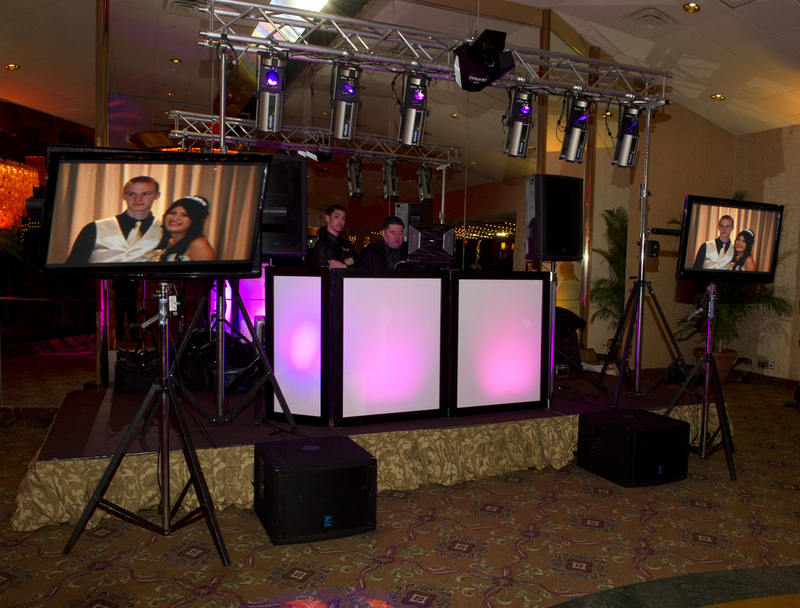 Combining quality entertainment, extravagant DJ set-ups, and unparalleled personalized service, Direct Sound offers a one-of-a- kind Sweet 16 experience. 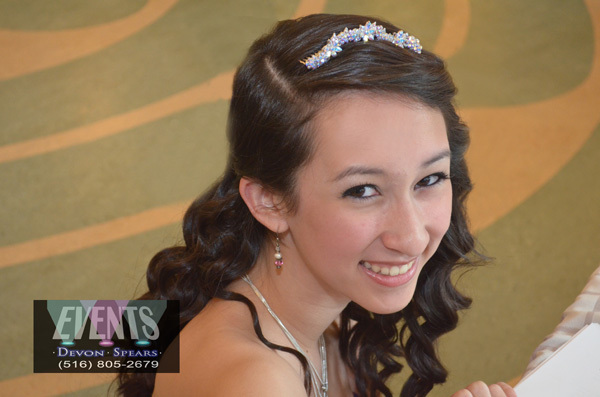 Take a look around to find out what makes our Sweet 16s so great as well as helping you make the first steps in planning out your Sweet 16 party the greatest event your family and friends ever attended. We understand the significance of this day in a girl’s life and the proud moment that this is for her family and friends. 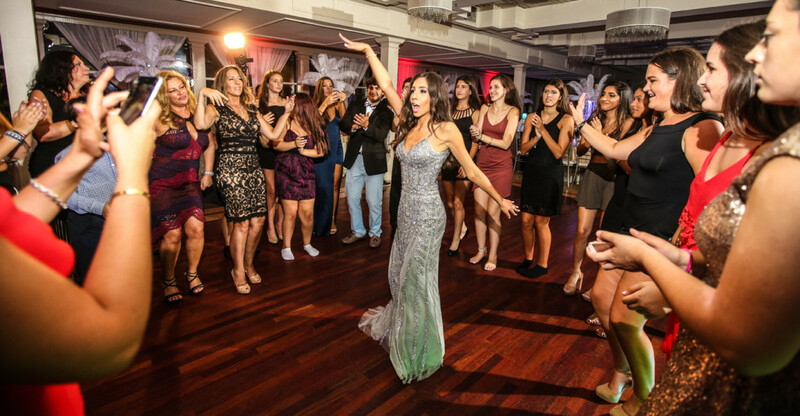 For the last 16 years, we have done Sweet 16’s and specialized in Sweet Sixteen’s in Long island NYC , Connecticut, Pennsylvania and has been honored to be invited back by families when younger daughters come of age. This may be the first event of its kind you have planned. 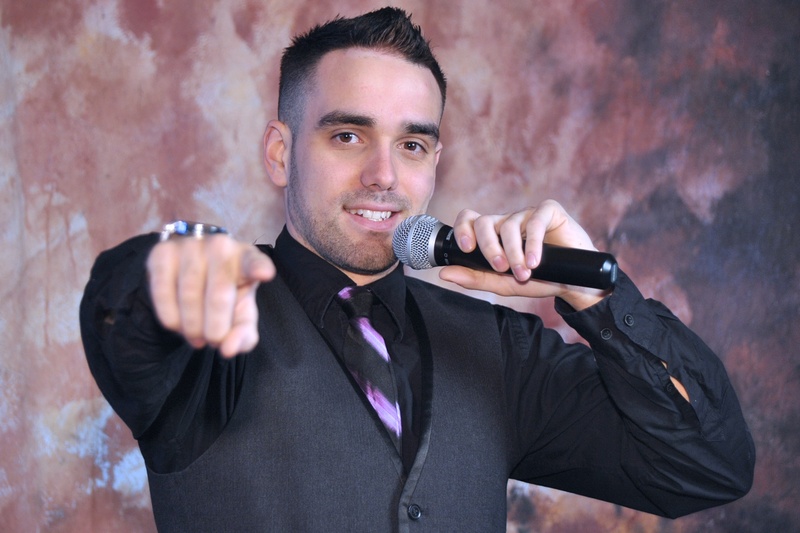 You can benefit from having an experienced Sweet 16 DJ to help you in advance of your Sweet Sixteen and avoid common pitfalls. 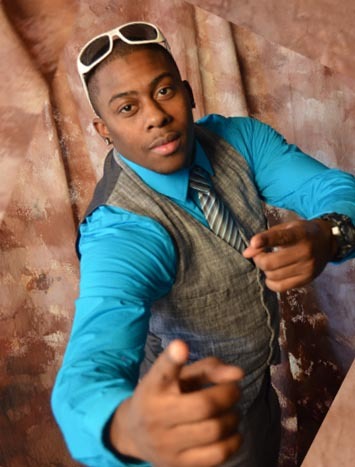 With Sweet 16 Disc Jockeys you will have personal service from a coordinator and our event planning tools…. Control Your Music… We maintain a music play list! 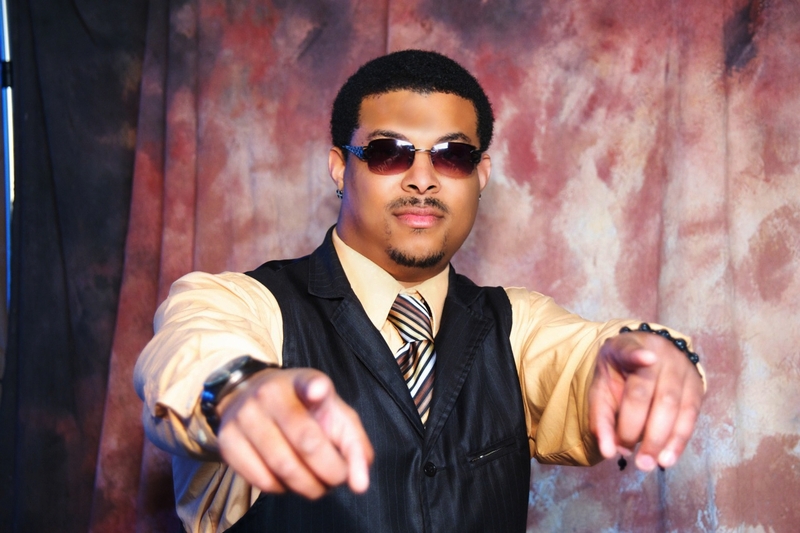 We include the most current and most popular songs that you and your family and friends expect. It is extremely important to have an understanding of what music is available to you and how it is chosen. This is your family’s party and you are the expert on what music you and your guests will enjoy. We play the best and most current songs from our library, which you can compile your play list on-line for your event. 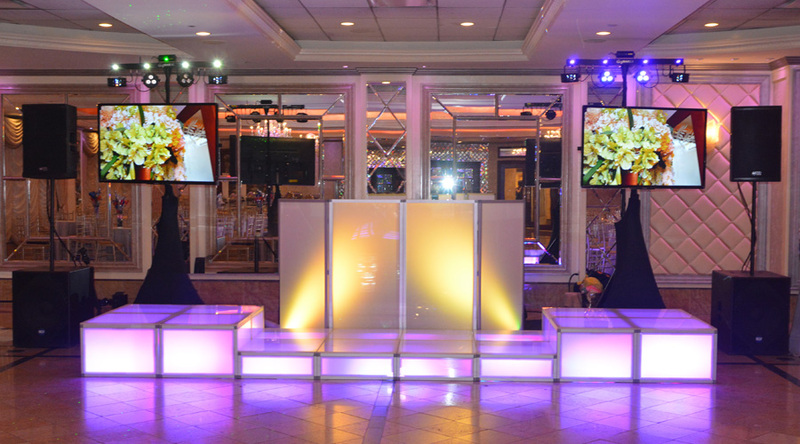 You plan your Sweet Sixteen on our web site. If you all want to party like we do than you all got to party like us.